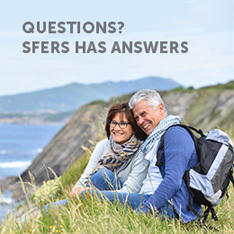 When you are eligible and ready to retire, log in to mySFERS to schedule an appointment with a Retirement Counselor and complete the retirement application process. 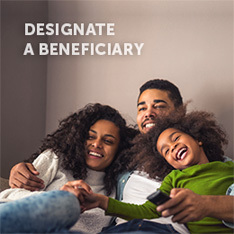 Schedule your counseling session to take place within six (6) months of your desired retirement date and plan for up to two (2) hours to complete your session. Counseling appointments to discuss service retirement are reserved for members who are qualified for service retirement. 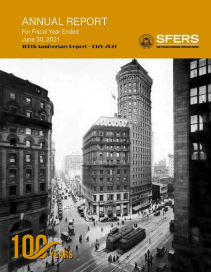 To find out if you qualify for service retirement, please refer to your Summary of Key Plan Provisions. 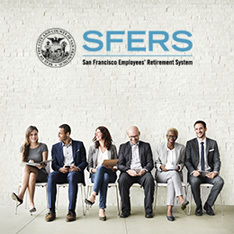 Your effective retirement date cannot be earlier than the first day of the month in which you file a retirement application with SFERS.